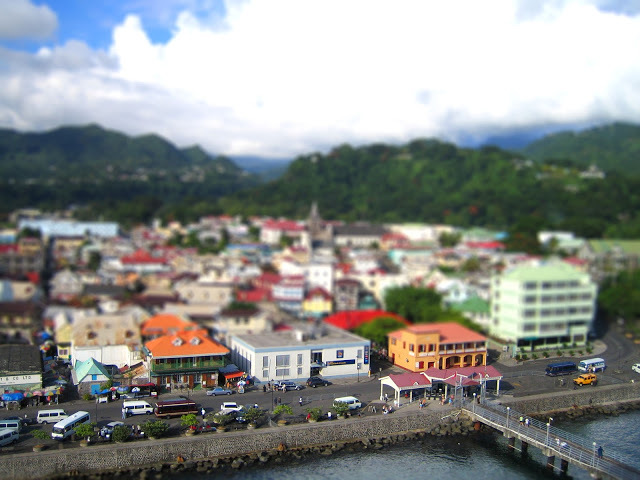 Home » Travel » Why People Prefer the Economic Citizenship of Dominica? Why People Prefer the Economic Citizenship of Dominica? A real-quick yet flat legislative glimpse first --- Based upon the Constitution, Section 101 and Citizenship Act, The Dominica economic citizenship Program was established in 1993. This constitution allowed the Government to operate a program through which the citizenship could be granted to people who qualify under the criteria set by the Government Officials. Phew, informative isn't it! As per the policies, you won't be required to renounce your current citizenship. In fact, Dominica will not ever notify the authorities about either your new citizenship or the current one. Depending upon the circumstances, a person has a right to renounce the Dominica economic citizenship. 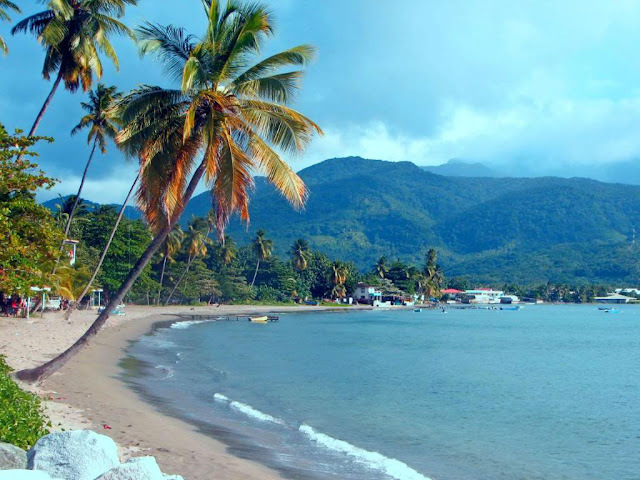 Internationally, Dominica has a reputable image and an individual, having Dominica Passport, automatically bypasses many possible travel problems. In fact, its passport allow free international travel to over hundred countries without any entry visa. The list includes many major countries like China, Singapore, United Kingdom, Hong Kong, South Korea and other British Commonwealth Countries. Though there are few countries where you would require the visa in even if you have the Dominica Passport but it would be supportive there as well. It is also possible for you to extend your visa-free access just by obtaining a residence permit in some country. For instance; if you get a residence permit in Canada, you will still be able to visit the United States. Right after obtaining the citizenship, you get exactly the same rights as if it's a motherland and you were born in Dominica. Having all the rights, one can purchase property, vote, come, live and work in Dominica if would prefer to. Unlike many other countries, it's not necessary to reside in Dominica in order to maintain the citizenship. Either live in Dominica or not, the citizenship status will always be active. With the help of Deed Poll Procedure, it's possible for a new Dominica citizen to change the surname as well. Dominica is a Common Law Jurisdiction that's why it’s legally allowed for citizens to change their surname as well but only after 1 year of the citizenship. What better than enjoying the tax-free status on the capital gains? No matter how much wealth, property and foreign income you have, there is simply no tax at all. So just enjoy the worldwide income that is liable to taxation in Dominica (For that, it's important to reside in there permanently). Are you willing to apply for the Dominica economic citizenship? Just check out this article now.